Advisors specializing in Life & Annuities, Financial Advising & Investments, Health & Employee Benefits, Multiline Sales or any combination of these specialties can demonstrate the quality that is the mark of a true professional. But they must be active NAIFA members. You or a professional you know is a candidate. He or she is successful, of course, but also committed to their community, family and team. They’re already a great example for their peers. 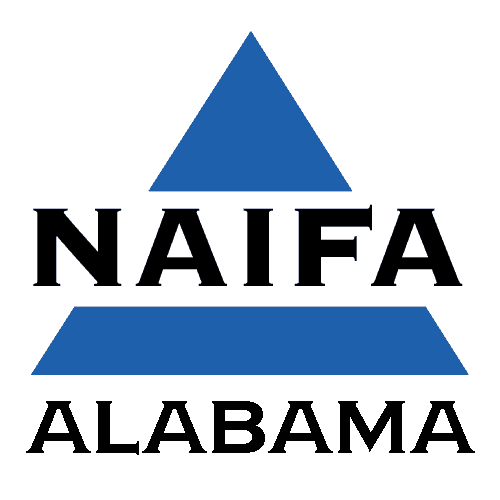 Nominate them for NAIFA-Alabama Top Advisor. It’s the recognition they deserve and the next step in their amazing career. Recipients will appear in a local and state publication as well as promoted through social media. 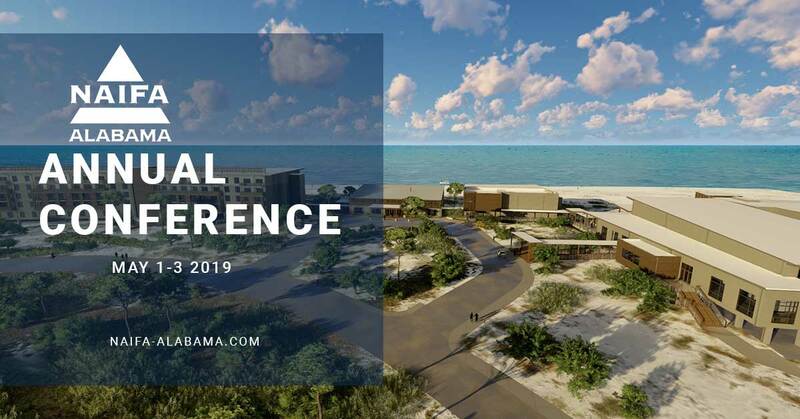 They will be showcased at the NAIFA-Alabama Annual Meeting May 1-3, 2019 in Gulf Shores. Apply today. The deadline is March 22, 2019 The application is below.